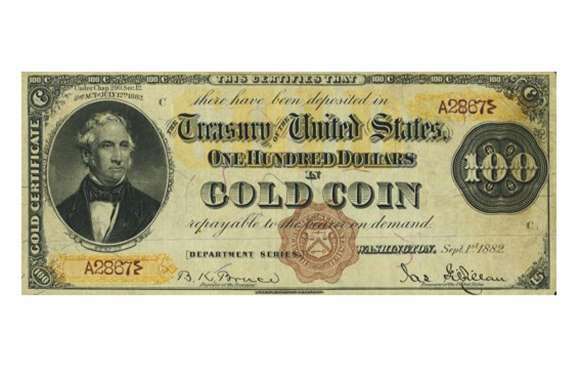 Gold certificates were used as paper currency in the USA between 1863 and 1933. They guaranteed the bearer the note’s value in gold. 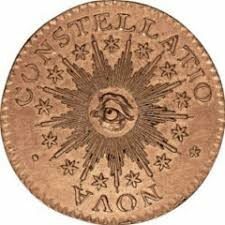 The rarest specimens are worth a fortune – this 1882 $100 version, one of just seven, went under the hammer for $117,500 (£94k) in 2013. 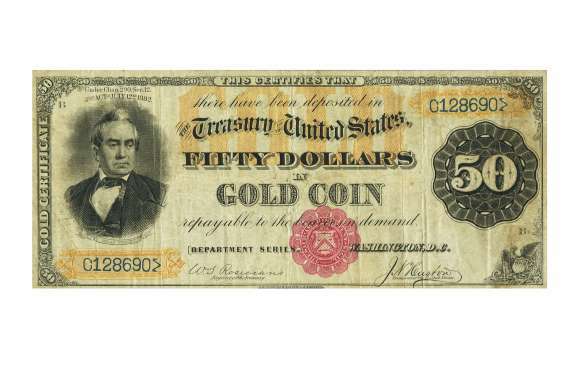 This super-rare gold certificate fetched $120,000 (£97k) at auction in 2014. 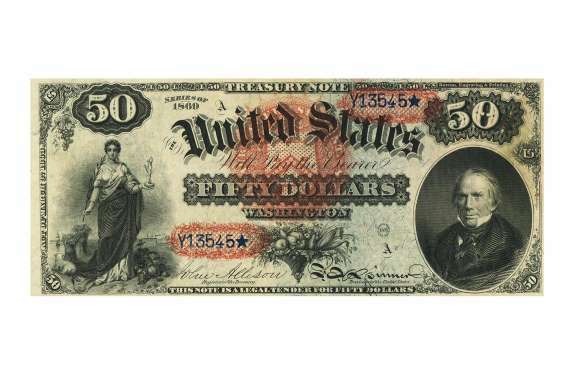 Very few $50 examples were printed in 1928 and only 12 are thought to have survived, the majority of which are held by the Federal Reserve and various museums. 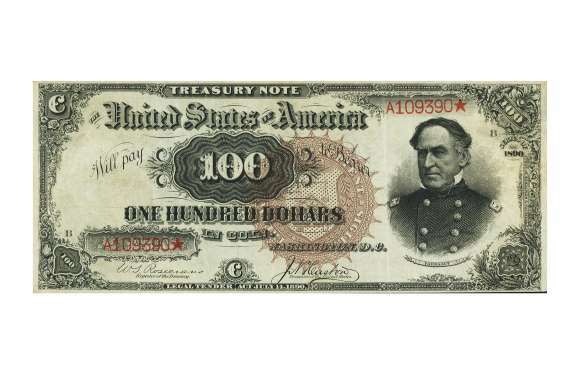 There are fewer than three dozen surviving ‘Watermelon Hundred’ bills, so called due to the watermelon-like effect on the zeros, and collectors will pay over the odds to get hold of a specimen. This one was sold by Heritage auctioneers in 2013 for $129,250 (£104k). 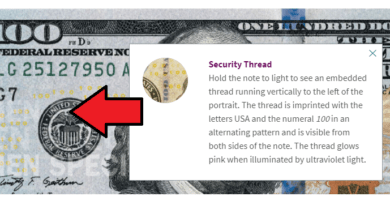 High-denomination US dollar banknotes are pretty scarce, and while the US Treasury printed a total of 342 $5,000 bills, far fewer are known to exist. In 2013, this pristine 1934 specimen fetched $141,000 (£113k) at auction. 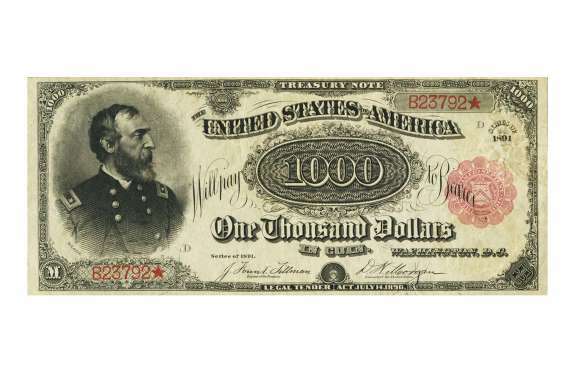 Another rare high-denomination dollar banknote, this beauty is one of just two dozen $1,000 bills that were issued in 1880. 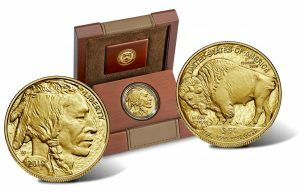 This particular specimen is in superb condition, so it’s not surprising it realized such an impressive figure at auction in 2013. 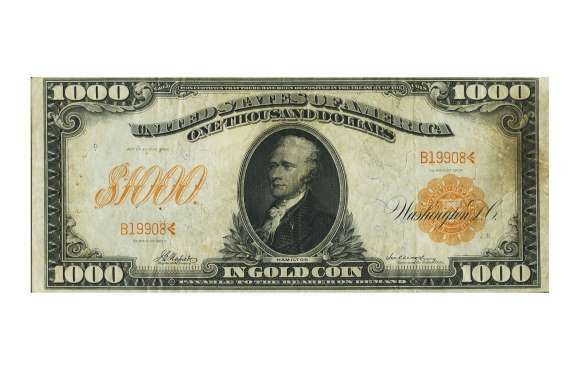 This banknote is the only example of a 1907 $1,000 gold certificate bearing the signature combo of Napier/McClung. Needless to say, it sold for a not too shabby $176,250 (£142k) at a Heritage auction in 2013. 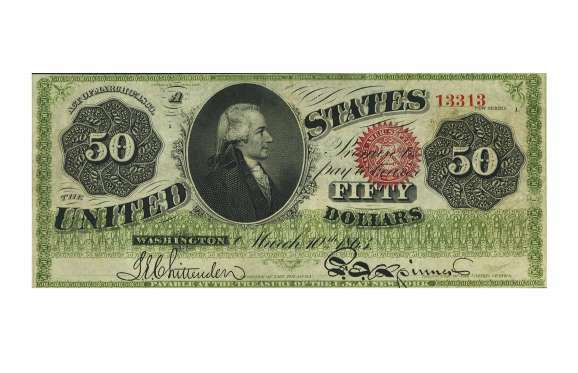 A highly desirable legal tender banknote, this $50 bill from 1863 is one of just eight bearing the same Friedberg number. 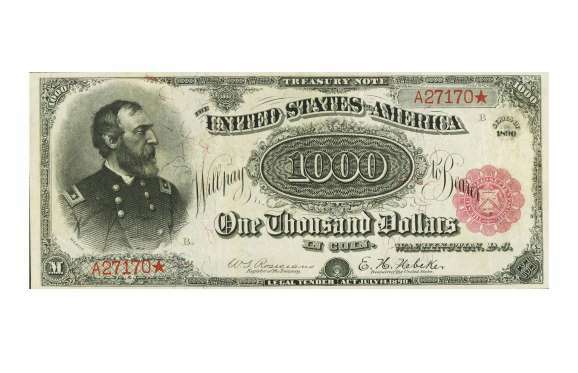 The note was auctioned by Heritage in 2013 and fetched $182,125 (£146k). 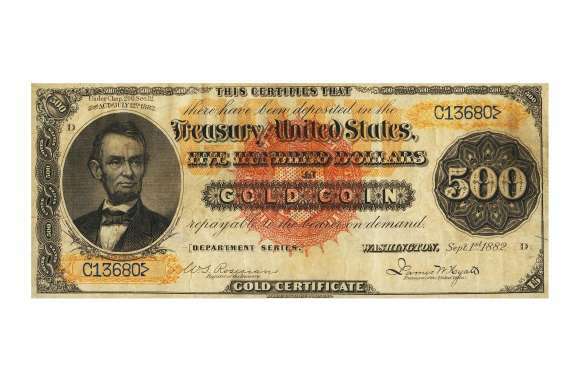 The only known example of a brown seal $500 gold certificate, this 1883 $500 note surfaced in 2000 at the Memphis 2000 Auction and fetched $143,000 (£115k). It was sold again in 2013 for $193,875 (£156k). 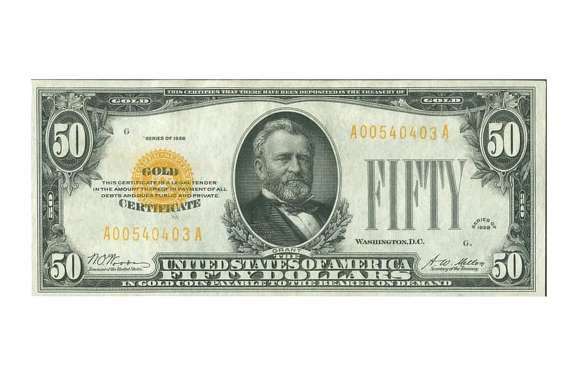 This $50 gold certificate from 1882 has a unique Friedberg number, which is a highly desirable attribute according to the experts. The one-of-a-kind banknote realized $200,000 (£161k) at auction in 2013. 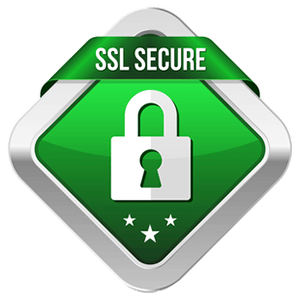 Like gold certificates, silver certificates guaranteed the bearer the corresponding value in silver. The only wholly uncirculated 1880 black back $100, this specimen went for $235,000 (£189k) at a Heritage auction in 2013. 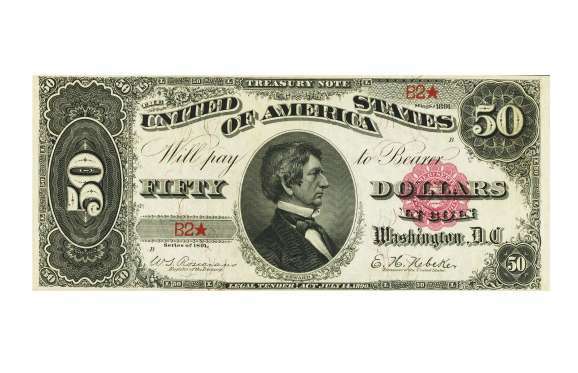 Must-have banknotes for serious collectors, $50 bills bearing the signature of Secretary of State William H. Seward are held in high regard by notaphilists. This stunning example went under the hammer for $235,000 (£189k) in 2013. 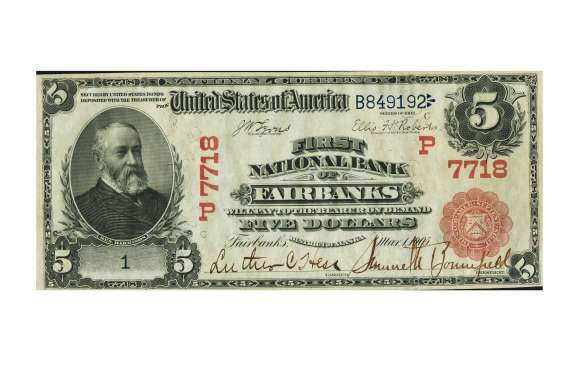 This Alaskan banknote was printed during the state’s famous Klondike gold rush and was among the first $5 bills issued by the First National Bank of Fairbanks. It was sold in 2012 for $246,750 (£198k). Banknote collectors go crazy for the famous Spread Eagle dollar bill design. 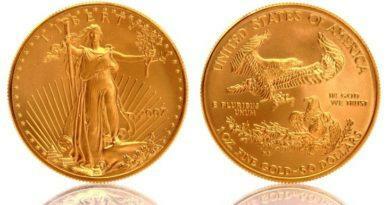 This specimen is one of only two uncirculated Spread Eagles that has come on the market since 1947. It fetched $305,500 (£245k) at auction in 2013. Just four examples of this high denomination legal tender banknote are known to exist, hence its high value. 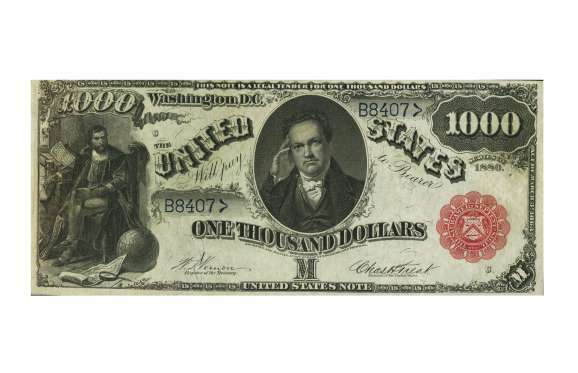 Collectors also prize the $1,000 bill’s intricate illustrations. This one went for $330,000 (£265k) at auction in 2013. 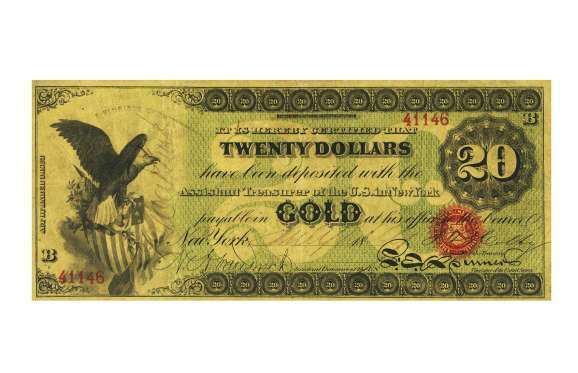 While a total of 48,000 1863 $20 gold certificates were issued, only six survived. This ultra-rare example is one of the best. Unsurprisingly, it realized a substantial $352,500 (£286k) when it was auctioned in 2013. 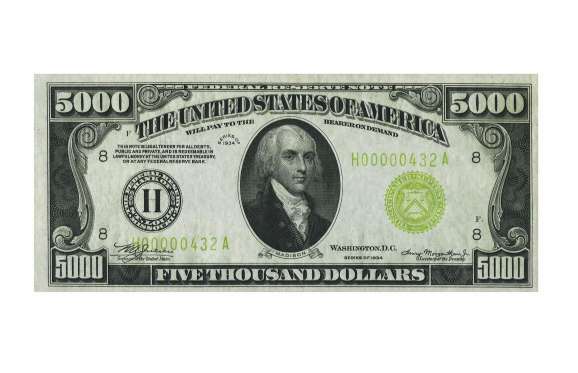 The only Bruce/Roberts-signed $500 legal tender bill in private hands – the rest are held at the Smithsonian and the Federal Reserve – this extra-special banknote sold at auction in 2013 for $411,250 (£330k). 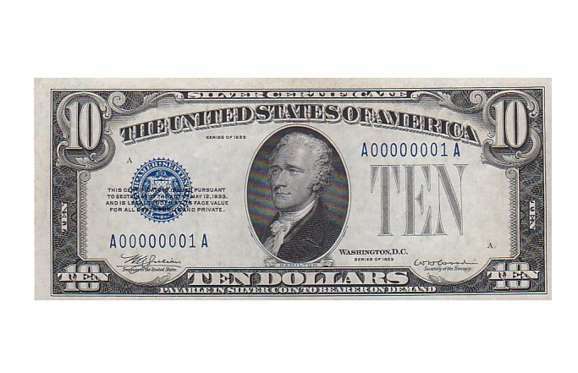 This 1931 $10 silver certificate has one very special attribute – its first-off-the-press serial number of A00000001A. Thanks to this super-desirable feature, experts have valued the note at a cool $500,000 (£402k). The only Fr. 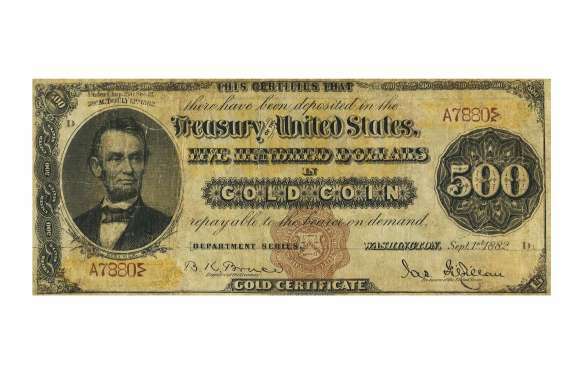 1215d $500 1882 Federal Reserve gold certificate in private hands, this unique rarity was sold by Heritage for $1.4 million (£1.12m) in 2014. 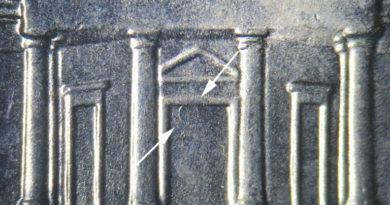 Historically important, it was described as “transfixing” by the auctioneer. 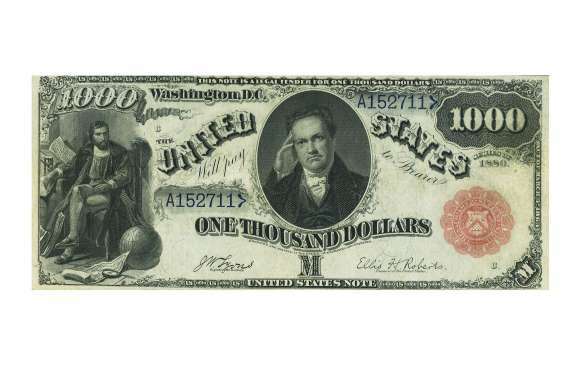 Setting a then-world record for a rare banknote, this 1891 red seal $1,000 treasury note realized $2.5 million (£2m) at auction in 2013. 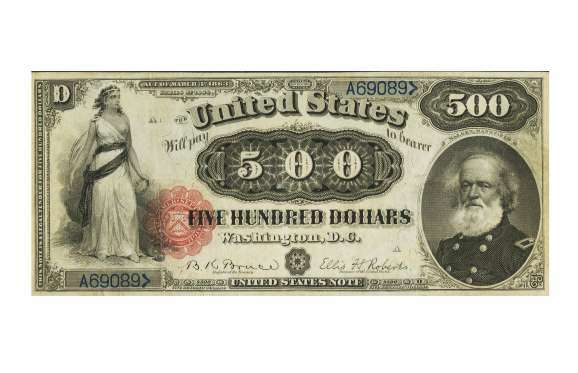 Only one of two surviving specimens, the high denomination note is a collector’s dream acquisition. 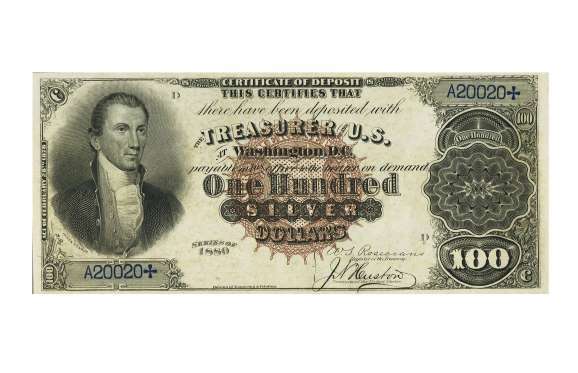 The rarest and most celebrated of all US banknotes was never going to come cheap. 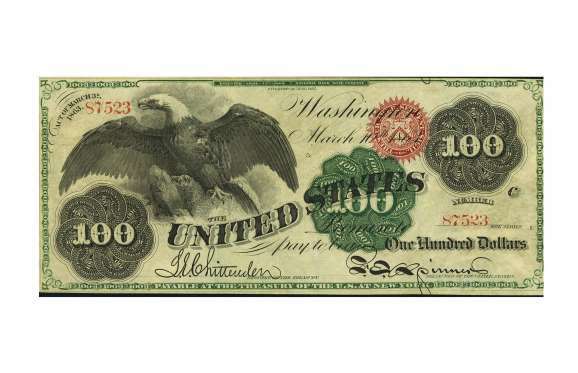 But the famous 1890 Grand Watermelon $1,000 treasury note exceeded all expectations when it fetched a staggering $3.29 million (£2.6m) at auction in 2014, making it the world’s most valuable banknote, and then some. What are those circles on your coins?